Leading email data and technology services provider TowerData announces that it has completed the acquisition of Xverify, an email validation provider. Since 2011, Xverify has verified over 11 billion email addresses and helped businesses worldwide improve the quality of their email lists and boost their marketing ROI. TowerData was the first company to release an email validation API in 2005. By acquiring Xverify, TowerData strengthens its long-term position at the forefront of the email validation industry. 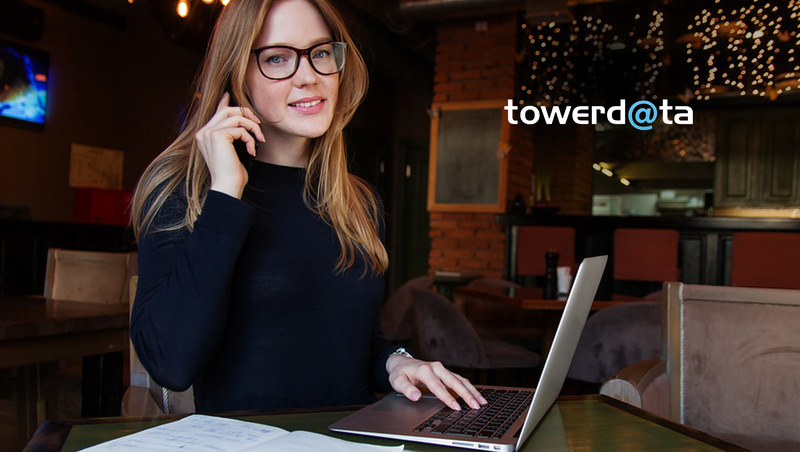 Xverify’s clients will now have easy access to TowerData’s Open Data, the only solution on the market which identifies when a user was last active in their inbox. In addition, they can improve segmentation and boost engagement by leveraging TowerData’s Email Intelligence to add demographic, household and purchase intent data to their customer email lists. Hundreds of global companies — including Adidas, Mazda, Lamps Plus and other major retailers, publishers, agencies and data companies — trust TowerData with their email data needs every day.